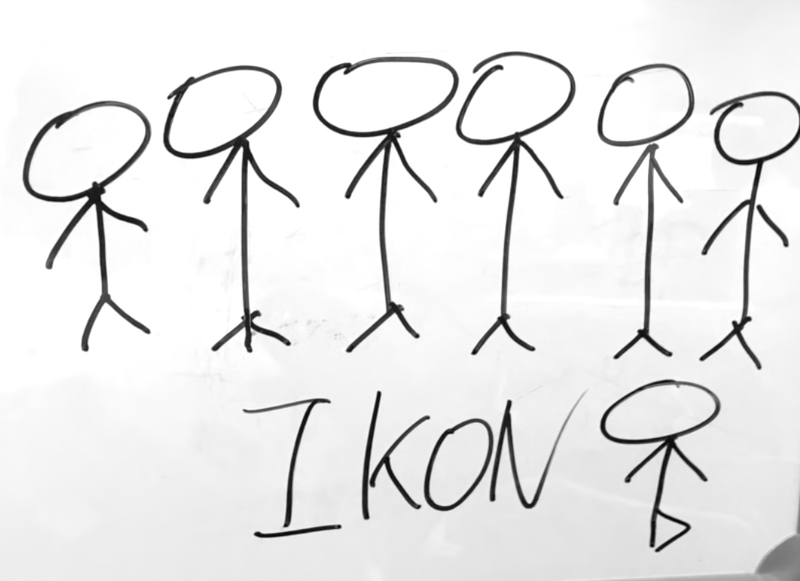 The 'i' in 'iKON' was being written in capital letters and that's not acceptable. 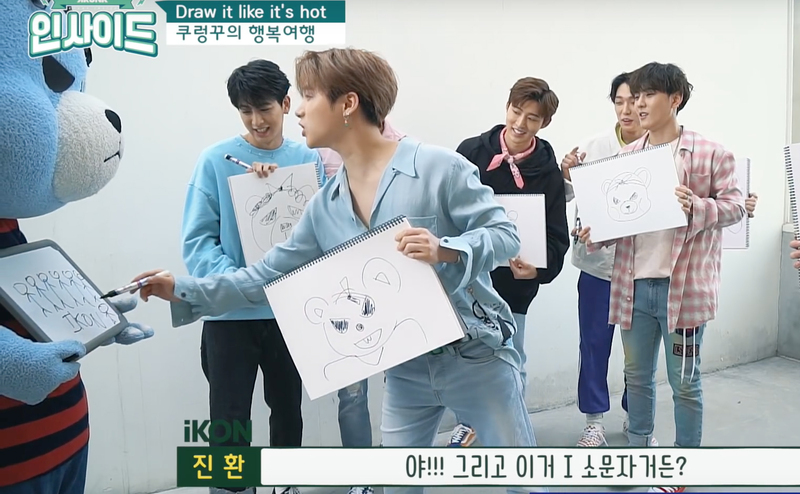 On iKON's appearance on 'KRUNK INSIDE,' the boys along with Krunk drew each other on their respective drawing blocks. When Krunk showed its drawing of the boys to them, Jinhwan spotted a mistake in their group's name written on Krunk's drawing block. 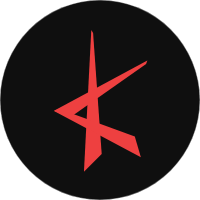 The letter 'i' in 'iKON' was written in capital letters, spelling 'IKON' instead. 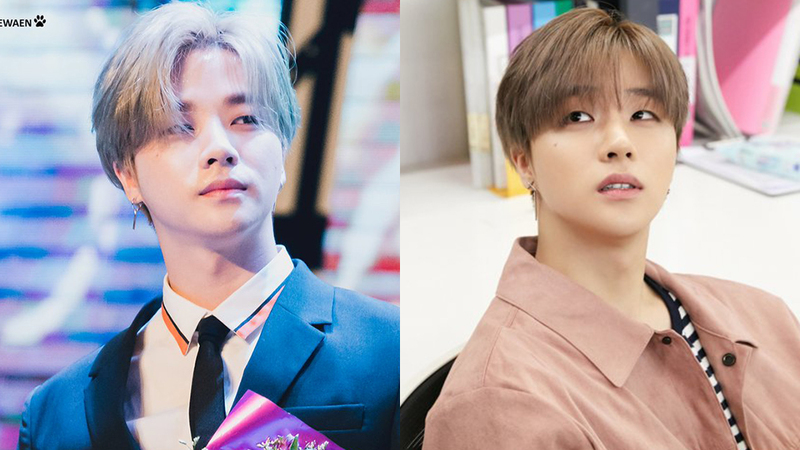 Jinhwan immediately pointed out and went, "Ya! The 'i' is in small letter okay!" before Krunk corrected its mistake in a hurry. Watch the moment at the 4:50 mark in the video above!